We have always possessed a special place in our heart from thrills and speed as a species. Motor races have been the medium we use to express this desire to move faster than any living entity while doing so in unbelievably difficult conditions. There are numerous race tracks around the planet that are not only designed to test your love of speed but also your aptitude for quick decision-making and reflexes while placing you in precarious situations. Here is a list of 15 deadly races from across the planet that require a special breed of human being to endure. 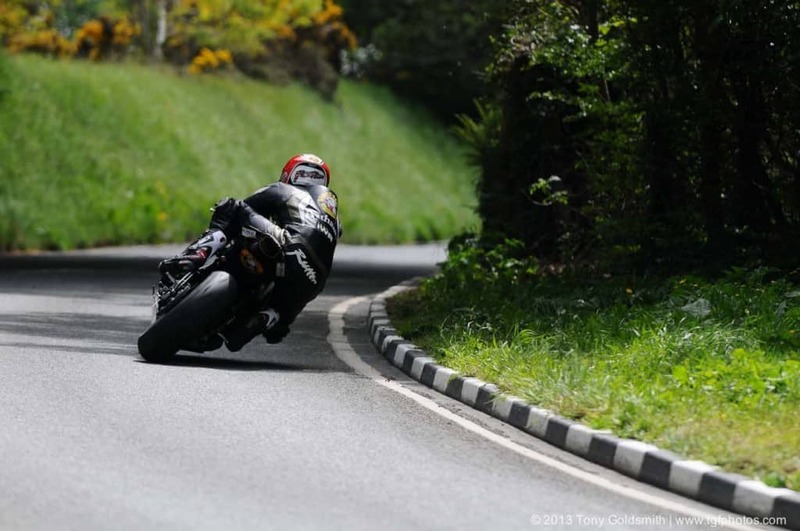 The ‘Isle of Man TT’, conducted each year on the strip of land between Britain and Ireland, is long considered by many as the most dangerous race in the world. It includes a superbike and a supercar version but fans clamour to see the bikes over the cars here. Riders reach break-neck speeds of up to 200 miles an hour while covering a large distance that takes them from sea level to nearly 1500 feet above sea level. The changes in elevation are supported by 100 minor and 75 major corners that can sometimes approach a rider within the blink of an eye. 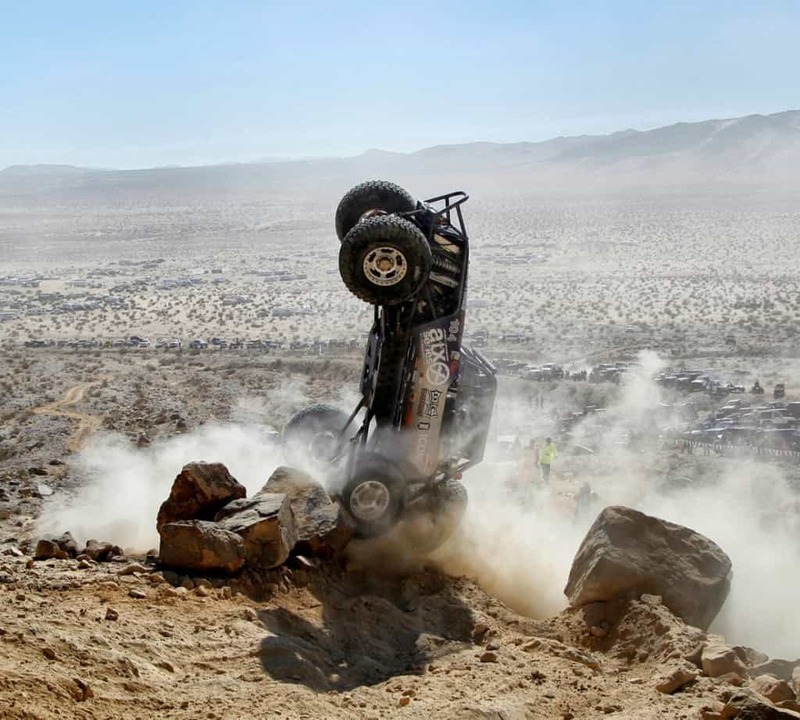 In what can be considered a throwback to Mad Max himself, the ‘King Of The Hammers’ is one of the most dangerous off-road motor races in the U.S. It includes a potent mixture of desert racing and rock racing to create a truly rare and intimidating race atmosphere. 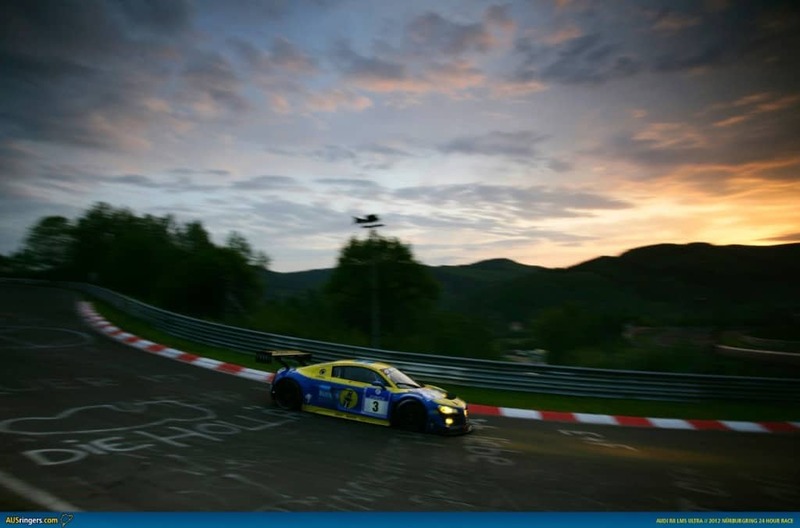 Another race track that has achieved legendary status, ‘Nurburgring’ in Germany is responsible for the deaths of nearly a hundred drivers who have participated or even tried to navigate their way across the twisted circuit. The track itself has been made famous due to its use in the hit film ‘Rush’ but it remains a talking point due to one very dangerous stretch referred to as Nordschleife. This particular stretch is 13 miles and has a total of 150 turns with very little room for navigation. If it isn’t claustrophobic enough to be in a car, the roads have to add to the intensity as well! 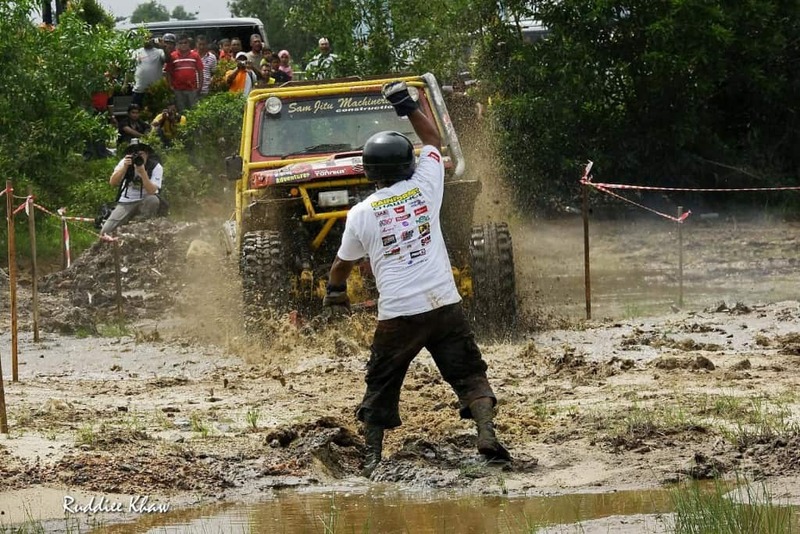 The ‘Rainforest Challenge’ takes drivers through a 4-day course that is sprawled across Malaysia. The track goes through some of the most remote areas of the rainforests in the area, making it more of an endurance test than an actual race. Pulling yourself out of deep trenches and wondering if you can successfully navigate your way through water bodies are the biggest worries while participating in this race. 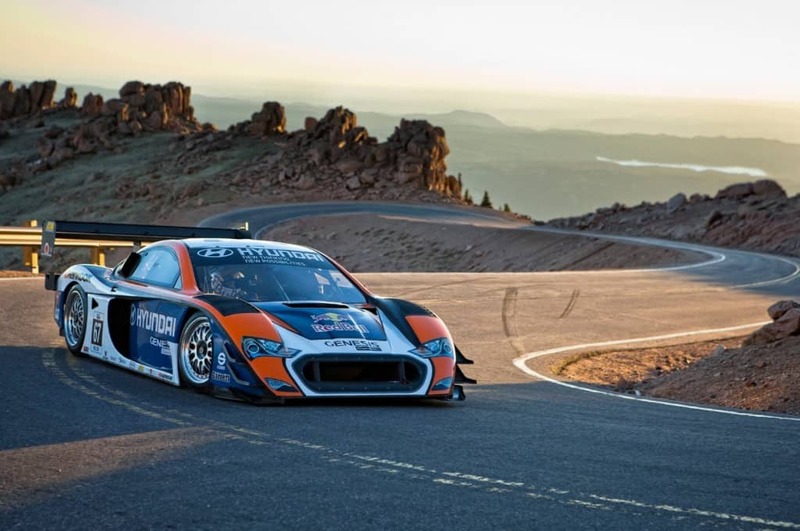 The ‘Pikes Peak’ race conducted each year at the summit of Pikes Peak, U.S, is considered to a gruelling uphill race that has claimed the lives of many races who have attempted to undertake it. The race was very dangerous when the roads of the hill were unpaved a few decades ago. For some reason, the race became even more dangerous after the roads were evened out and paved, owing to the crazy speeds racers maintained while attempting turns. Although this is a straightforward race track with minimal turns and a long history of racing, it has seen nearly 60 deaths over the past hundred years. This is because the track includes portions that are ideal for picking up high-speeds, sometimes topping the 230 mph mark, thereby leading to disastrous results when things go out of hand. 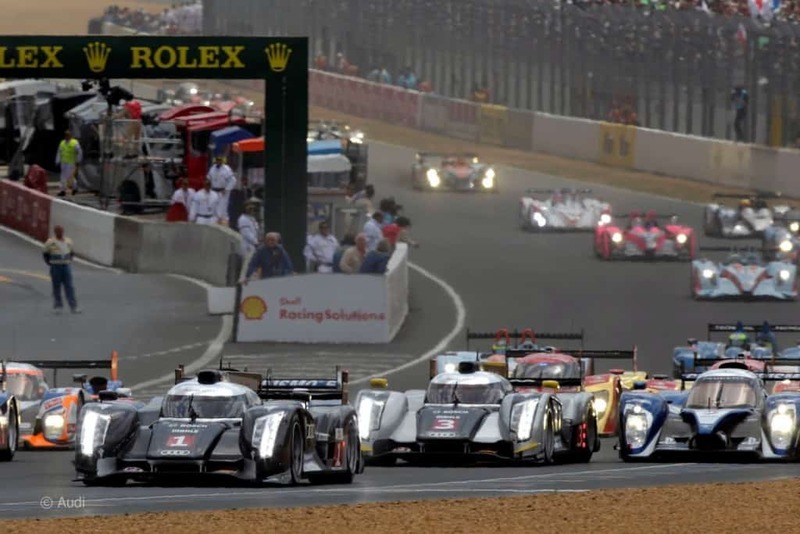 ’24 Hours of Le Mans’ is the oldest endurance race in the world. This high-speed event sees racers gather from across the planet in an attempt to maintain rib-cracking speeds for an entire day. The nature of this race makes it deadly because of the duration racers have to maintain high levels of concentration. Minor mistakes have led to the death of over 80 racers so far. The World Rally Championship calendar is a packed one, and one race most participants do not look forward to is the ‘East African Safari Rally’. This is considered to be the toughest race during the year and includes harsh terrains coupled with troubling weather conditions to extract the maximum from the drivers. 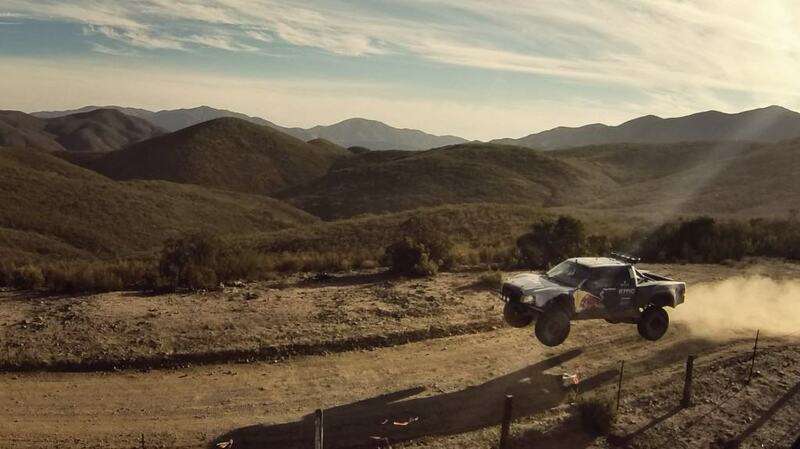 The ‘Baja 1000’ is a yearly event that invites off-road racing enthusiasts to participate using any vehicle of their choice. 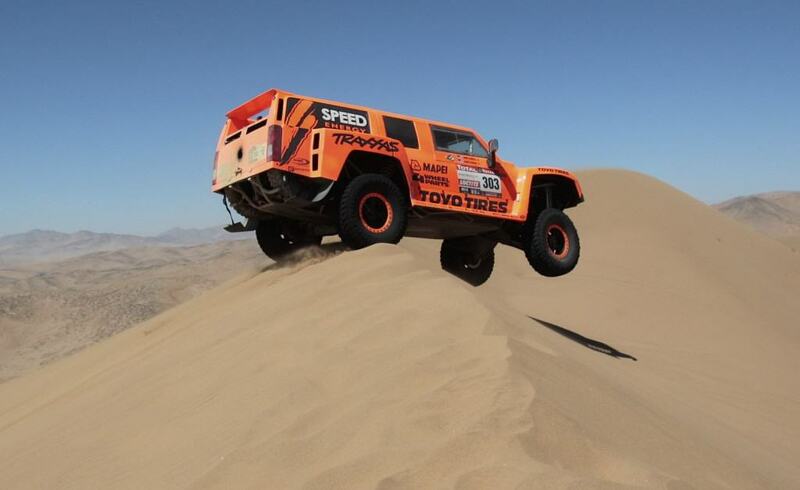 It doesn’t matter what vehicle racers use, including cars, bikes and buggies, as long as they cross the finish line first while making their way through a 1000 miles of the Mexican desert. Characterized by high-speed jumps, booby traps set by observers and creating miniature sandstorms due to screeching tires, this race is unique and dangerous in equal parts. This annual event features cars, bikes and even Formula 3 vehicles navigating their way through the streets of Macau in a specially designed race track. The most important facet of this race is the narrow roads that substantially limit the margin of error for racers. 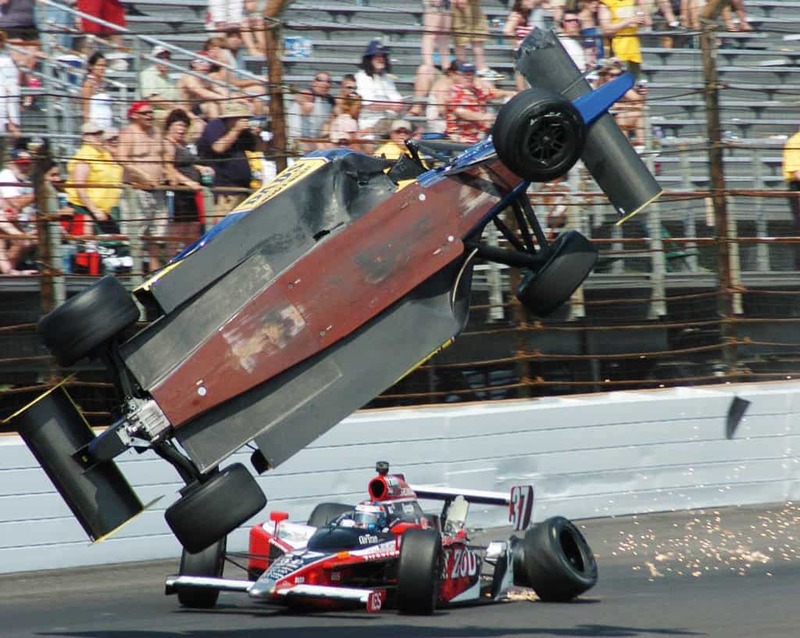 The event has churned out accidents on a regular basis due to these narrow roads but has also delivered on some truly high-octane race events as well. 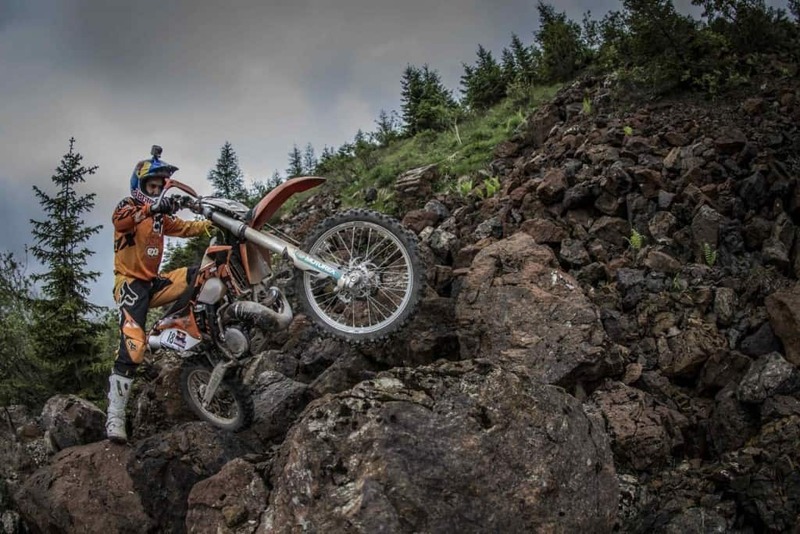 The ‘Erzberg Rodeo’, conducted each year on a working mine, is an uphill run that feels less like a race and more like an uphill trek with your bike. The event is so grueling that less that one percent of racers even finish the event. In 2011, out of nearly 1500 participants, only 9 managed to claw their way up the unforgiving hill. 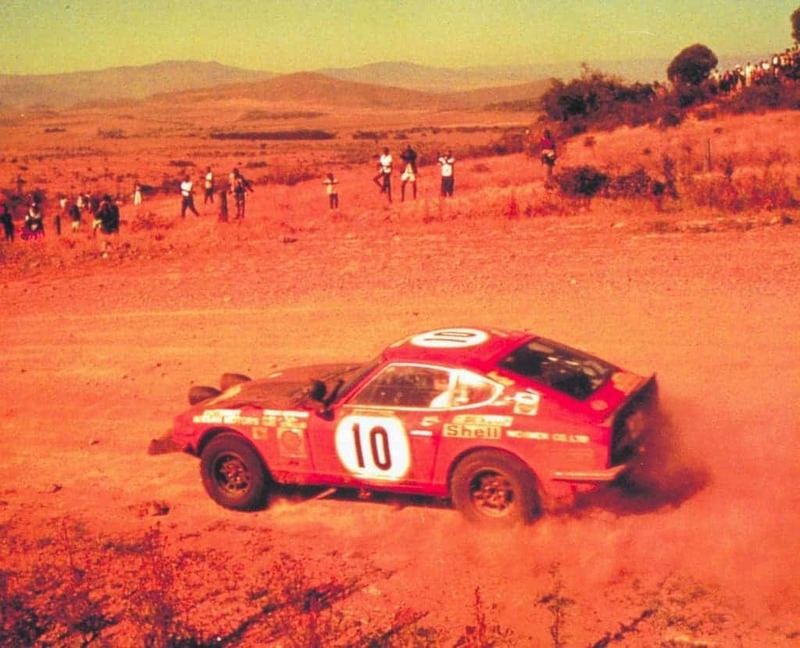 The ‘Dakar Rally’ is considered by many as the true test of an off-road driver’s grit. The race takes you through numerous terrains and climate conditions and includes travelling distances of nearly 700 miles each day. Many participants suffer heart attacks during this event due to its high-intensity nature. This racetrack was opened in Milan, Italy, in 1922 and has since shared a glorious and scarring racing history. 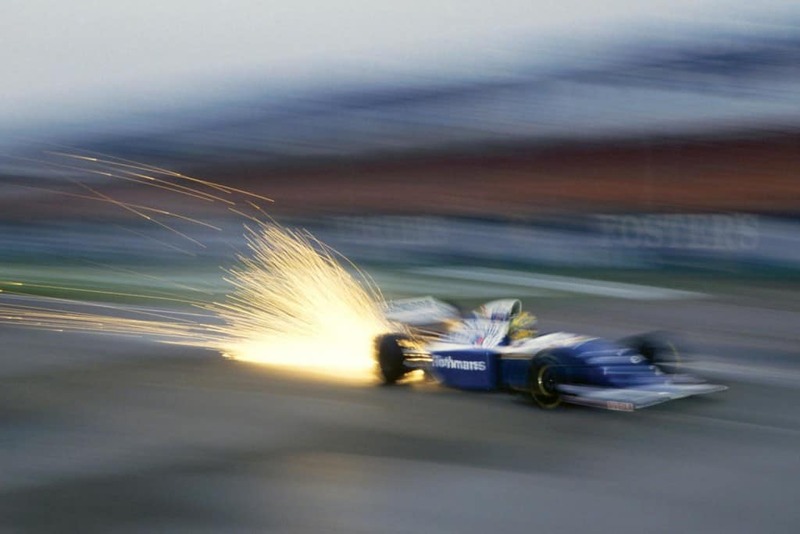 It most noted for its straight stretched that allowed racers to fully exploit the powers of their engine, as well as for being the track where the famous Formula 1 driver Aryton Senna lost his life. The track has also claimed the lives of many others including 52 drivers, 35 spectators and one official. 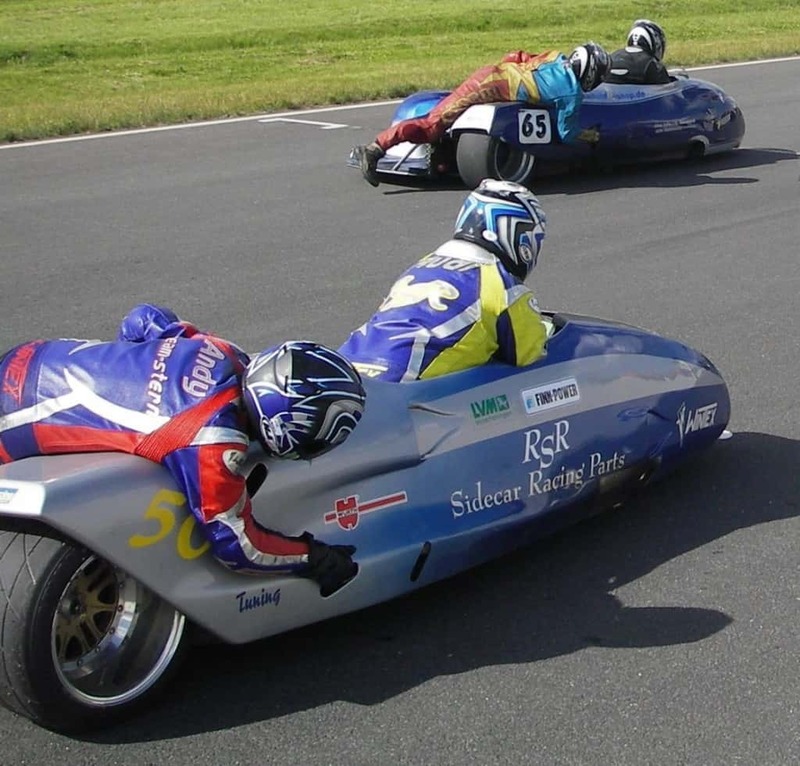 This insane event is conducted on many tracks around the world and includes a racer speeding his bike at over 200 miles an hour while another racer sits in the sidecar and pushes his weight around to balance the vehicle. Simply being taken around the track at this speed should be nauseating enough without having to play your role in balancing the bike. 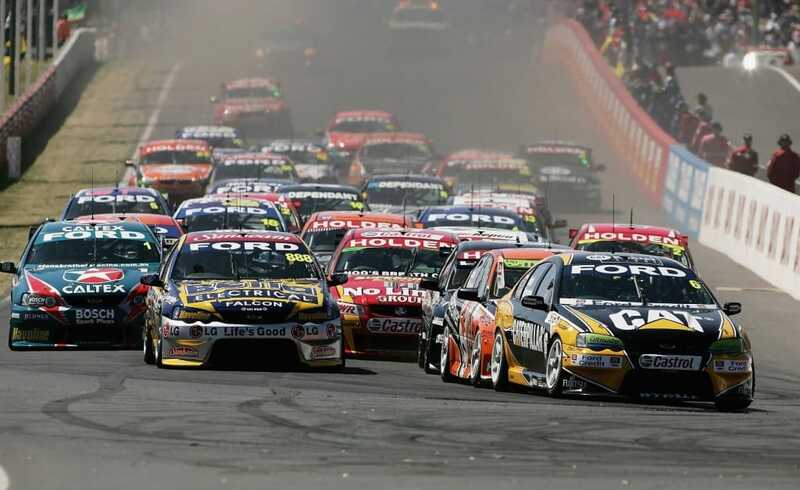 The ‘Bathurst 1000’ is the most popular race in Australia on the equally popular track of the ‘Mount Panorama Circuit’. The race is known for its long straights and stringent corners that have claimed the lives of nearly 20 racers so far.